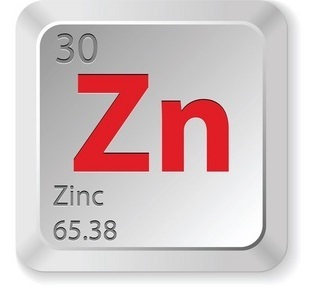 MCX zinc is trading in a medium-term downward sloping channel. Recently, it fell from the upper channel line to the lower line. In terms of wave structure, this is a five-wave decline, which got over in the last session. 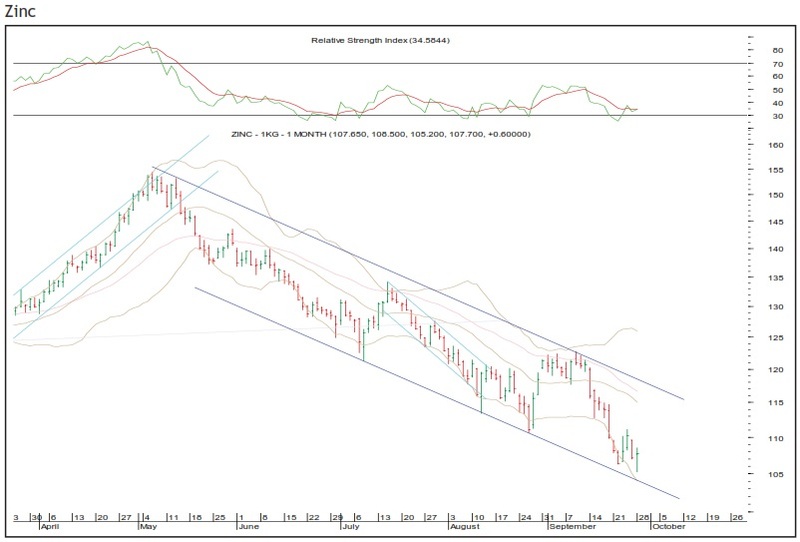 The daily momentum indicator is showing positive divergence near the oversold zone. 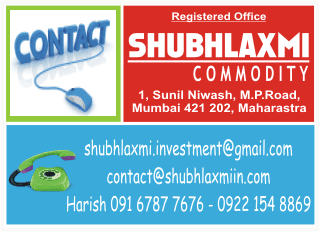 Thus, unless the low of Rs.105.20 breaks, the base metal can go for a bounce. From short-term perspective, Rs.114-115 will be the key area on the upside.